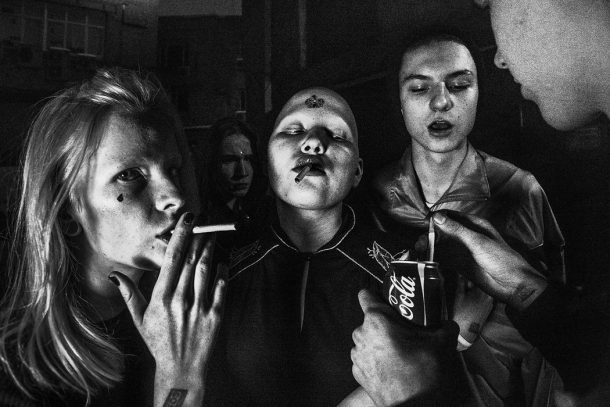 Arnold Veber’s photographs are intense studies of the capital city’s youth in moments of ecstasy, tragedy and deep sincerity. “Why were people drinking so much vodka? Why is this happening? 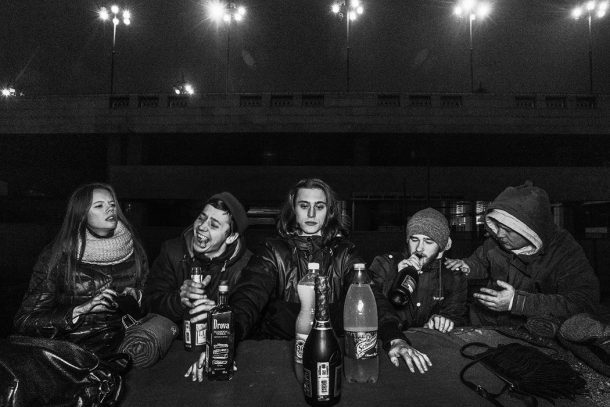 Why are these people so unhappy and depressed?” These are some of the questions that photographer Arnold Veber asked himself when he started detailing Moscow’s nightlife. 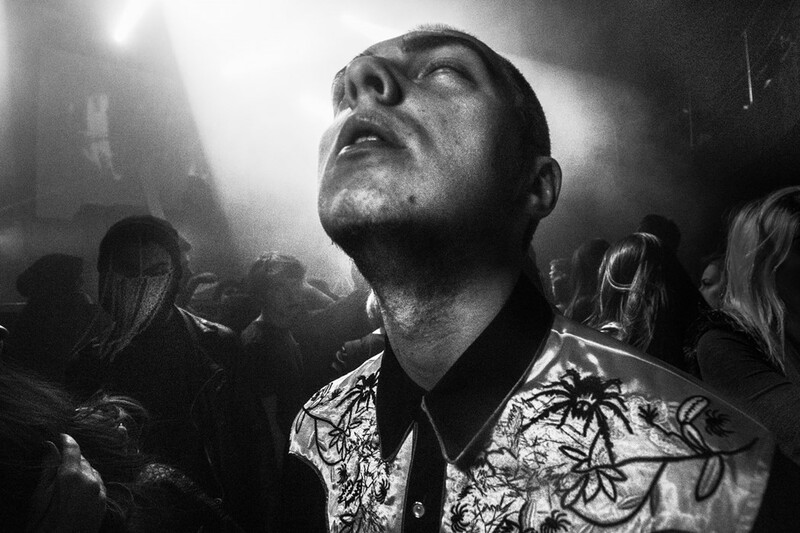 The Russian photographer began documenting the raw underbelly of Moscow’s rave scene when he was a student at Rodchenko Art School. His own frequent partying made him hyper-observant of the frustrations, destructive drivers and politics of partying in the capital. But eventually he managed to blend into the scene himself. “If you see the same people every weekend you become like an invisible man with a camera,” he told Dazed magazine. This intimate invisibility makes Veber one of the most fascinating expositors of this world. 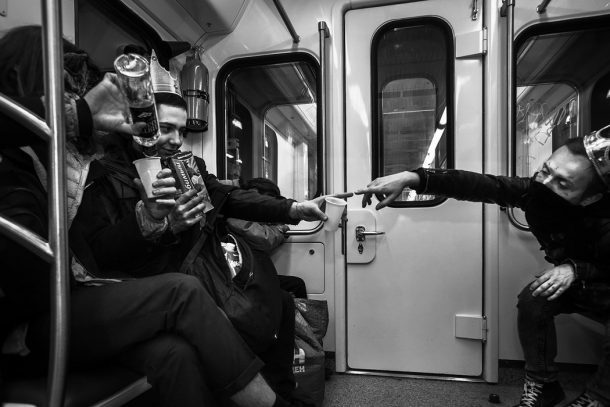 In his photos, he documents the late night bravado, tragedy, humor, emptiness and sincerity of his subjects. Last Night I’m Done, shot between 2014 and 2015, is the result of this improvised documentation of his friends. 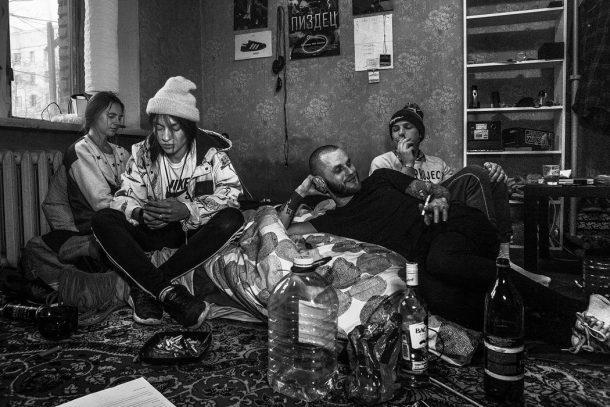 His images paint a much more complex and sensitive portrait of life on the margins in Moscow than those of many other photographers. You can check out some of these amazing photos below. To see the rest of the images, head to the book’s website here. 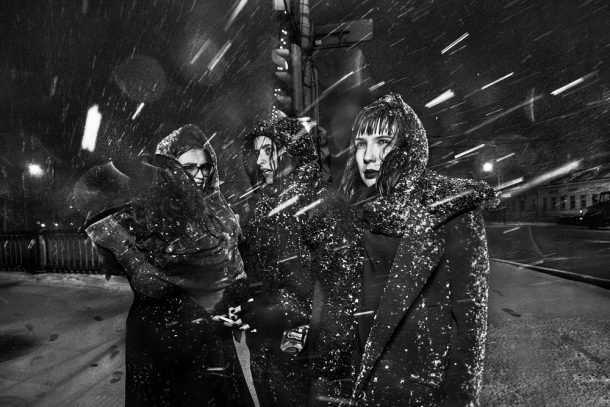 You can read reflections on the work by Veber himself at the Dazed website here.